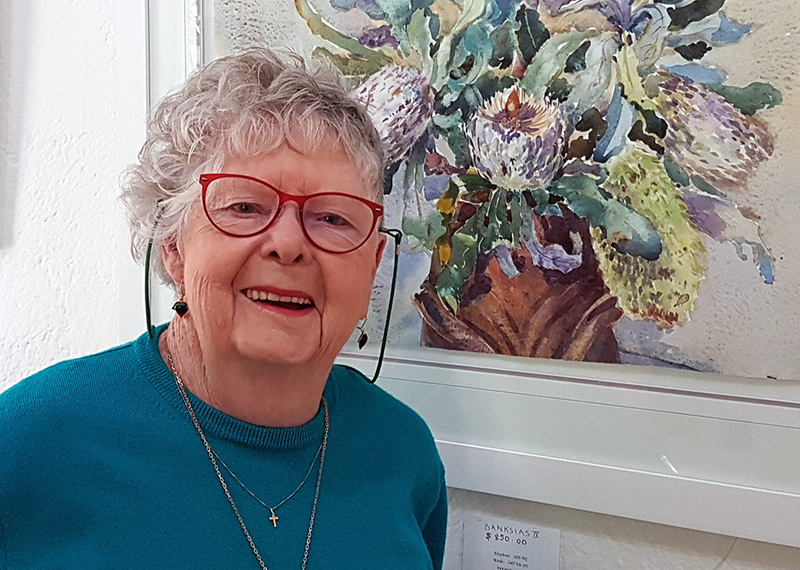 The incomparable Jan Vincent has filled the Yarralumla Gallery with her luscious watercolours. There are beautiful flower studies, still life works and landscapes as well as a room full of miniatures. You will find homage to Australian landscape and flora, to English flowers and to travels – by train and aeroplane in Australia and in Europe. A well named exhibition – Earthly Delights indeed. Spring has certainly sprung in Canberra! 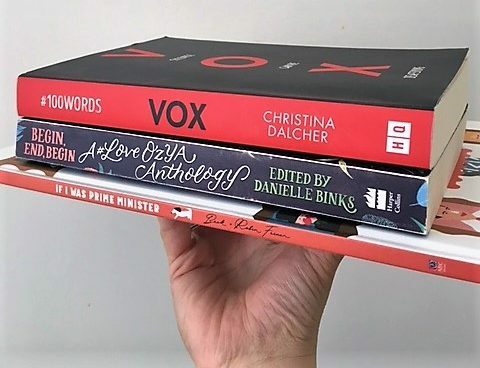 Bulbs are popping up, there’s pollen in the air, and the days are whizzing by quicker than ever – the only explanation I can think of for the fact that I’m writing about my favourite reads from August when it is already the last week of September! I have three brilliant books to share again this month – check them out below! 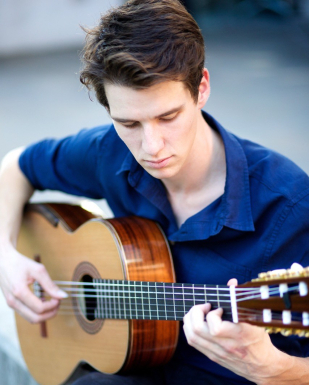 Join guitarist Cal Henshaw as he makes a detour from his national tour to perform for Canberra audiences at Kangara Waters. Cal is promoting his new CD, Forest of Dreams (August 2018), and will visit 10 venues on this tour. The repertoire includes Scarlatti, Westlake, Ponce and Barrios. Callum will have CDs available for purchase (cash) or order. Listen to Barbie’s interview with concert organiser Chrissie Shaw. 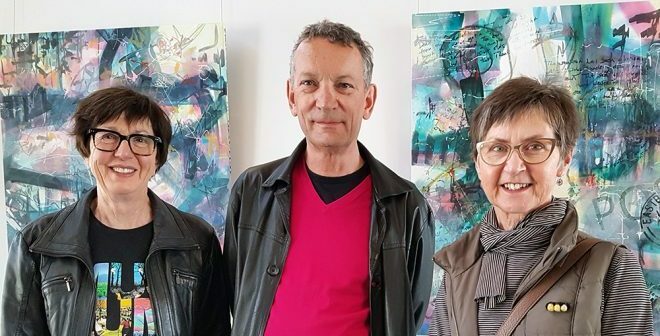 In this exhibition Victoria Cotton, Sharon Peoples, Prue Power, Rozalie Sherwood and Steve Tomlin examine waterways through paint, ink, stitch and textiles. Students and former students of the H music course at ANU will be bringing their dismay at the axeing of funding by the ACT Government in the way musicians know best – by playing their hearts out. 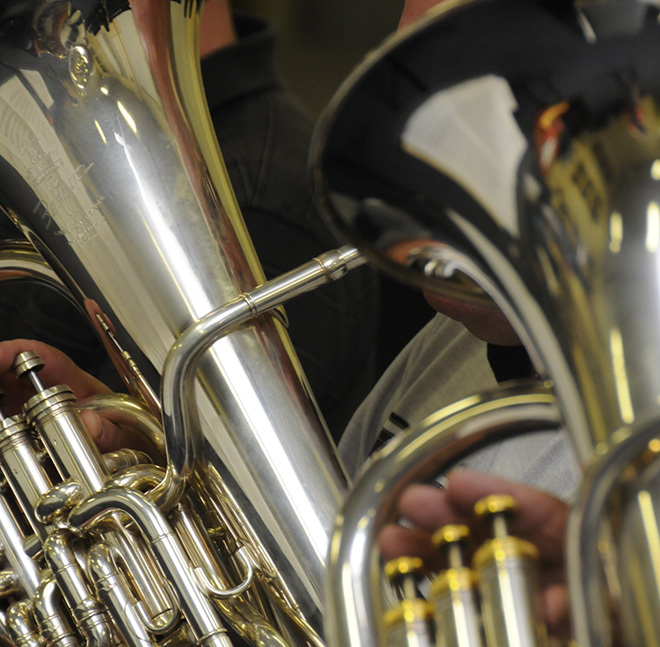 It seems that priorities have changed in secondary school funding, focusing more on community music programs. A casualty is this special bridging program for jazz musicians from years 11 and 12 preparing for entry to ANU and other tertiary music courses. We have been contacted by some of these concerned students, and will be seeking comment from the ACT Government. Works by Smetana, Christopher Gordon and Górecki featuring soloist Louse Page OAM. Under the baton of Leonard Weiss, NCO presents a program held together by a nationalistic thread. 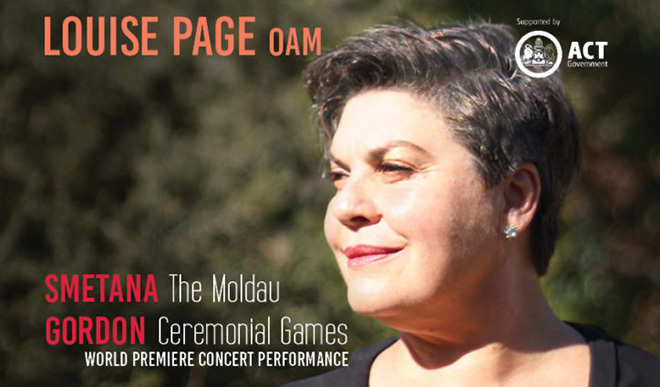 Audiences will be familiar with The Moldau, be treated to the first concert performance of Gordon’s Ceremonial Games written for the Melbourne Commonwealth Games in 2006 and be stirred by Górecxki’s Symphony of Sorrowful Songs. This sensitive and comprehensive survey of the life and work of Ken Unsworth by Anthony Bond provides a much-needed volume on one of Australia’s most significant contemporary artists. At 87 Ken Unsworth is still creating interesting work, exploring connections across dance, sculpture, installation and music. From his early work as a painter, Unsworth came to be recognised for his performance art, land art and major sculptures. 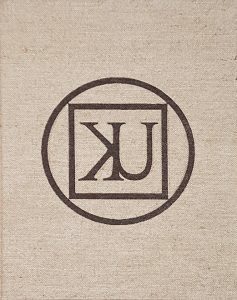 Anthony Bond, principal author, has known Unsworth for decades and has not only assembled a beautiful visual collection of his works, but also a series of interesting and insightful essays and interviews, to accompany his own, by fellow contributors: Daniel Thomas, William Wright, Felicity Fenner, Jill Sykes, Anna Johnson and René Block. 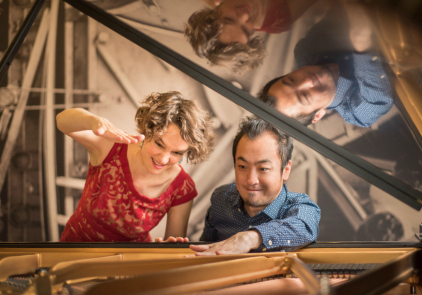 Musica Viva has announced its 2019 season with performances by the Choir of King’s College, Cambridge, the Emerson String Quartet, the Doric String Quartet, Skride Piano Quartet, Natalie Clein, early music French ensemble Nevermind and multimedia performers, piano duet Zofo. Tickets for a range of subscription options or individual performances are available. There are also under 30 and under 40 prices, family tickets and student rush. This is the 18th annual exhibition by the AIM group, with works by 17 artists. 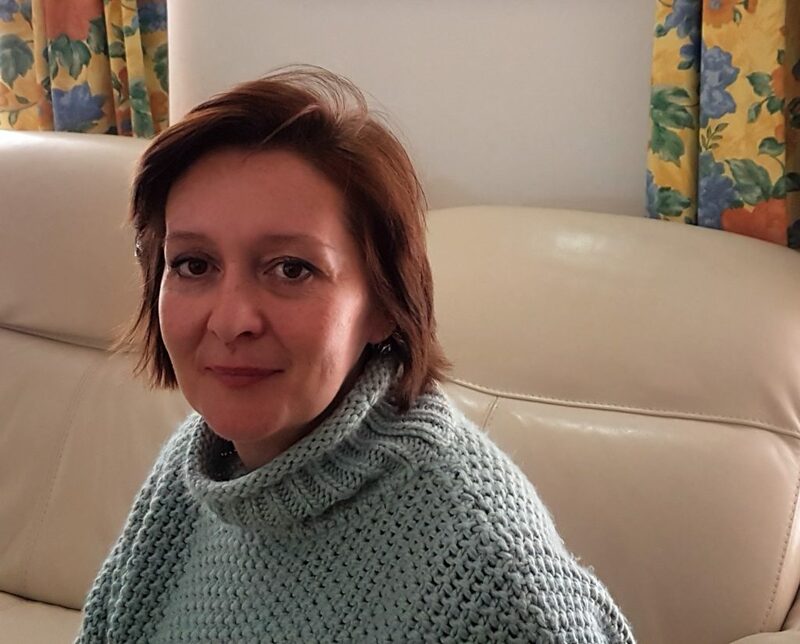 The artists have created works in oil, watercolour, acrylic, pencil, mixed media and textiles with a range of subject matter including land and sea scapes, flora and fauna, still life studies and urban scenes. This artform has roots dating back to the 8th century but remains appealing both for artists and audiences. Gallery Altenburg is in Wallace Street, Braidwood and opens 10am to 4pm Friday to Monday. Guests are welcome to the opening of the exhibition on Saturday 6 October at 2pm with guest speaker Councillor Trudy Taylor from Queanbeyan Palerang Shire Council. Isla Patterson has captured the beauty and history of the surrounds of Hall in her watercolour paintings and drawings. 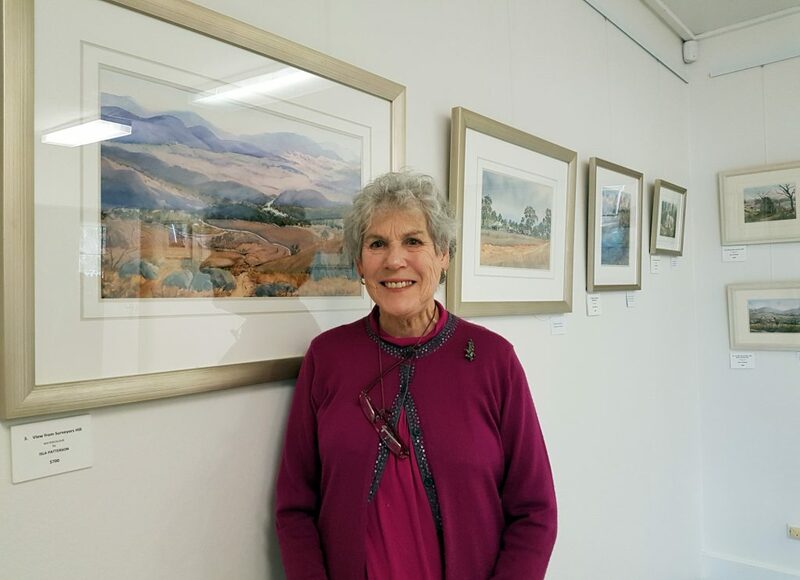 Isla Patterson is one of Canberra’s most loved and eminent artists; her expressive depiction of the natural beauty of the region includes birdlife, natural places and historic homesteads, huts and other buildings. 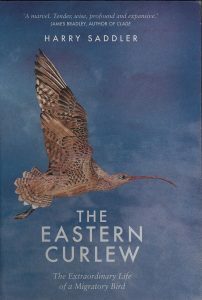 This beautiful book by Harry Saddler is an account of the annual migration of the Eastern Curlew and the lives of other shore birds. It is both a work of science and a glimpse of the Canberra childhood that led Harry to love natural places and, in 2016, to make his own migration to the landing and breeding places of the Eastern Curlew in China, South Korea and Finland. Whilst writing with clarity and insight about various aspects of ornithology and conservation, Harry also delivers an exquisite turn of phrase, making the reading experience more like that of a finely crafted novel. Surely no-one could read this book and leave unconvinced of the importance of these birds and the necessity of conserving their habitats, linking humankind and countries, as they do, across the globe. The Eastern Curlew is available in many Canberra and Melbourne bookshops and can of course be ordered by your favourite independent bookstore.